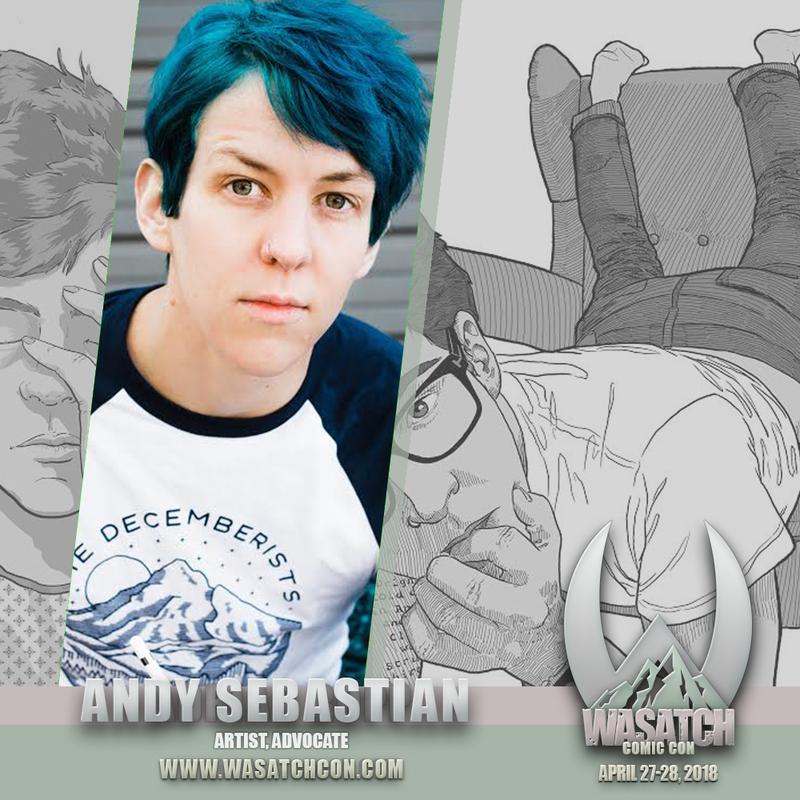 Andy Sebastian is a Salt Lake City-based comic artist and writer. His first book, a short comic about inpatient psychiatric treatment, called Danger to Self was published in 2018. 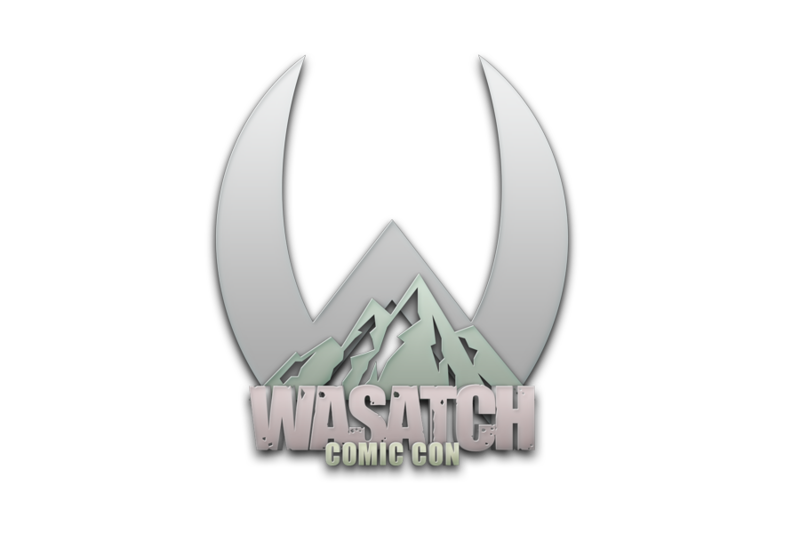 His next book, Alphabet of Sorrows, a disturbingly fun picture book for grown-ups, will be released in April of 2019 to be premiered at Wasatch Comic Con! For more information and news you can find him @AndyWryly across the usual social media platforms.